It’s the start of the year and many will have their New Years resolution – that may contain wanting to get to the gym and increase their fitness. 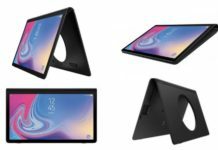 Well, as a way to help you with that, Currys in the UK has a offer for you. How about the Samsung Gear S3 or a Gear Sport and you also get bundled in two weeks FREE gym membership for you and a friend? This might even help boost your New Years resolution, that you might have forgotten about. Time to reignite the passion for the gym! 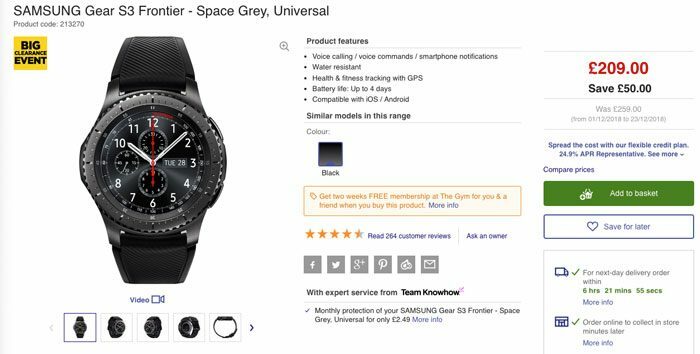 Both the Gear Sport and the Gear S3 are on discounted sale – Gear S3 is for £209 (£50 off) and Gear Sport is for £179 I(£50 off). The GYM Group have partnered with Curry’s PC World to give consumers a fitness tech deal. 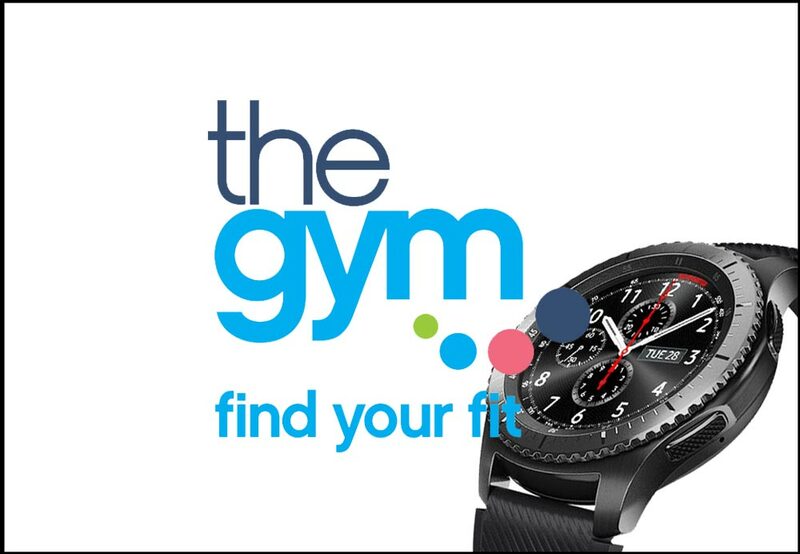 When purchasing the Gear S3 you get two weeks of FREE gym membership for not only you, but also for a friend. Why train alone when you can take your training partner, other half, or someone else along. 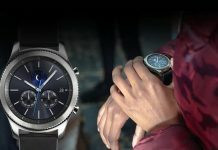 Upon completion of your purchase of the Gear S3 Frontier or Gear Sport, you will receive 2 unique codes via email. 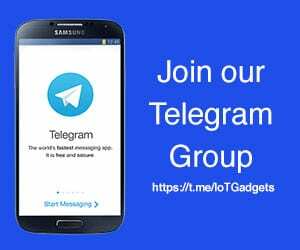 Once you have the codes in hand, all you need to do is head over to the The Gym Group website. Once registered you will be able to access ANY of their gyms nationally in the UK. The Gear S3 is still a formidable force in the smartwatch world – even though it was launched at the end of 2017. In terms of look and functionality its up there with the best of them. 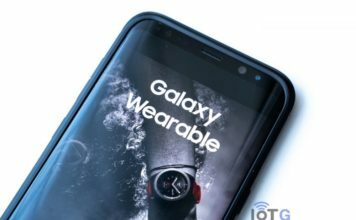 It is also better than Samsung’s flagship wearable device, the Galaxy Watch, in that the Gear S3 supports MST and Galaxy watch doesn’t. The Gear Sport is no slouch either. There are a few caveats to this deal. You have to use the gym code you received in your email WITHIN two weeks of receiving it, you must be over 16 years of age, and the offer is only available for this month – January 2019.